David Zuckerman has the opportunity to forward sustainable food policy at the state level as federal leadership evaporates. On the morning of January 5, the Vermont Senate chamber in Montpelier was packed. David Zuckerman has just been sworn in as the state’s 80th lieutenant governor. Midway through his inaugural speech, Zuckerman asked the Senators to turn over several small boxes that have been placed on each desk in the chamber. Underneath each: a dry bean. “Each one of these heirloom beans holds genetic similarities to each of the others around the room, but each also holds its own unique traits,” Zuckerman said. “One may be more tolerant to a pest or a disease … one may require sandy soil while another needs fertile loam. It’s a striking metaphor, crafted by a public servant who knows a thing or a hundred about seeds and soil. In addition to 20 years’ service as a state representative and senator, David Zuckerman has been farming organically for the last two decades. In fact, he’s the first active farmer to occupy either the governor’s or lieutenant governor’s office in Vermont in more than 75 years, a fact that may be shocking in a state with more than 7,000 farms and one farm for every 89 people. His distinction as a small farmer gives Zuckerman a leading role in moving Vermont forward in the areas of food, farming, and sustainability. 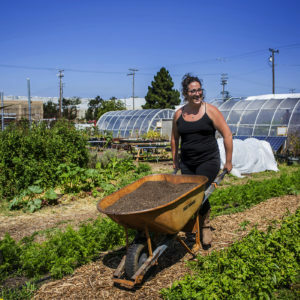 At a time when federal leadership in those areas is shifting in ways that may be even less friendly to small, diversified and organic agriculture than ever before—Zuckerman may become an example of how states can continue the work toward sustainability without federal support. As lieutenant governor, Zuckerman’s two main roles are to stand in for the governor when he is out of the state and preside over the Senate, where he is the tie-breaking vote. Beyond that, the lieutenant governor has ample leeway to choose the issues around which he’ll organize. Zuckerman has promised to continue the work he started as a representative, speaking out on issues of social and economic justice such as increasing the minimum wage, instituting cannabis reform, bolstering unions, and giving Vermonters control over end-of-life choices. But it’s Zuckerman’s championing of family farmers and the local food system that makes Ellen Kahler, executive director of the Vermont Sustainable Jobs Fund (VSJF), particularly optimistic about the new lieutenant governor. In 2009, Zuckerman and the Vermont legislature passed the Farm to Plate Investment Program, which set benchmarks for increasing economic development in the state’s farm and food sector. The legislature tasked the VSJF with administering and tracking the program, which effectively made Vermont America’s food relocalization laboratory. Now, the investment is paying off. In its annual report, published this month, Vermont Farm to Plate reports that since 2009, more than 700 new food or farm businesses have been started and 6,000 jobs have been added in the sector. This, the group says, has resulted in more than $10 billion in gross sales in Vermont’s food systems in 2016—up more than 20 percent in less than a decade. When necessary, Zuckerman is also poised to speak up when national policies impact agricultural realities in his home state. For starters, he has joined new Governor Phil Scott, a Republican, in condemning President Donald Trump’s executive orders threatening undocumented Vermonters. 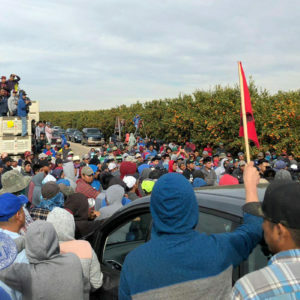 Zuckerman estimates that between 1,200 and 1,500 of these workers serve the dairy industry alone. 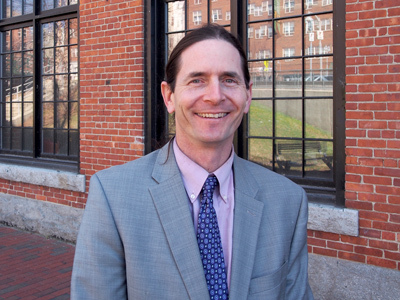 Zuckerman volunteered with Sanders’ 1992 congressional campaign, which he says connected him with many Burlington progressives and stoked his own fire to one day run for office. Two years later, in 1994, he would get his chance, running for a House seat to represent wards in Burlington. Like most first-time candidates, though, he came up short—by 59 votes. 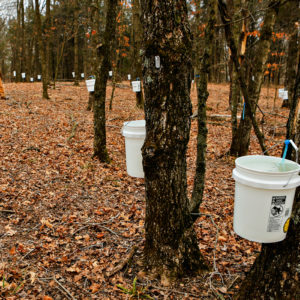 Meanwhile, after studying environmental science at the University of Vermont, Zuckerman began working on organic farms. He learned the ropes on two farms outside Burlington—both of which were run by people who eventually became state lawmakers. But even as he tended to livestock and tilled black Vermont soil, the young man would not let his dream of public service die. In 1996, Zuckerman ran again for a seat in the Vermont House, winning this time and becoming just the fourth Progressive Party member to serve in Montpelier. Zuckerman won his constituents’ trust—a fact made evident by the fact that he would serve them for the next 14 years. Even as Zuckerman presides over the Vermont Senate and works to increase voter engagement, he will continue to feed the pigs and chickens and harvest and sell produce from his 25-acre Full Moon Farm in Hinesburg, just south of Burlington. His work in agriculture, he said, offers strong lessons that apply to leadership and policy-making. Vermont state house photo CC-licensed by David Mennerich. This article has been updated to reflect the statehouse’s location in Montpelier, not Burlington. We regret the error. Pretty sure he's in there to promote legalizing pot, that was his intent all along. Look at his legislative history. 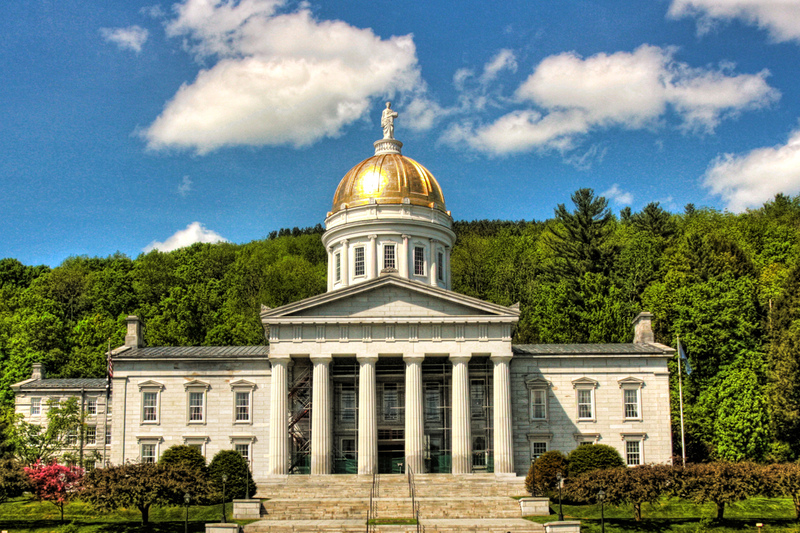 FYI - the Senate, and seat of state government in Vermont are located in Montpelier, not Burlington.